The Arctic railroad has become a hot topic both in Finnish Sápmi – the Land of the Finnish Sámi – and elsewhere in Finland. Local people in the region of Inari see that the rail line will involve both threats and opportunities. The Arctic railroad has been one of the main themes discussed in the municipality of Inari in Northern Finland this spring. In March, Minister of Transport and Communications Anne Berner published the first study on a rail line to the Arctic Ocean. The Ministry deemed the routing via Oulu and Rovaniemi to Inari and then to Kirkenes to be the best alternative. The plans of building a rail line has been praised, for example, by MPs from Lapland and the Regional Council of Lapland. However, they have also been criticized, and, according to the study by Ramboll Finland Ltd, which made the background analysis of the alternative routes, the railroad project is socio-economically unprofitable. 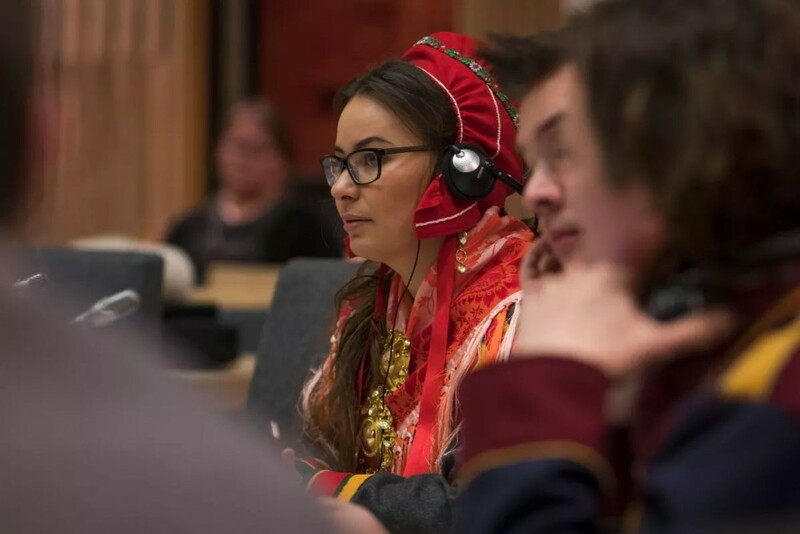 Furthermore, the Sámi Parliament has criticized the plans, saying that there have been no consultations with the Sámi Parliament on the chosen routing, though there was an official discussion on the Arctic railroad in general between the Parliament and the Ministry in late January. The broadcasting company Yle Sápmi has interviewed ordinary Sámi and a few local politicians in the region of Inari on their view on the railroad plans. 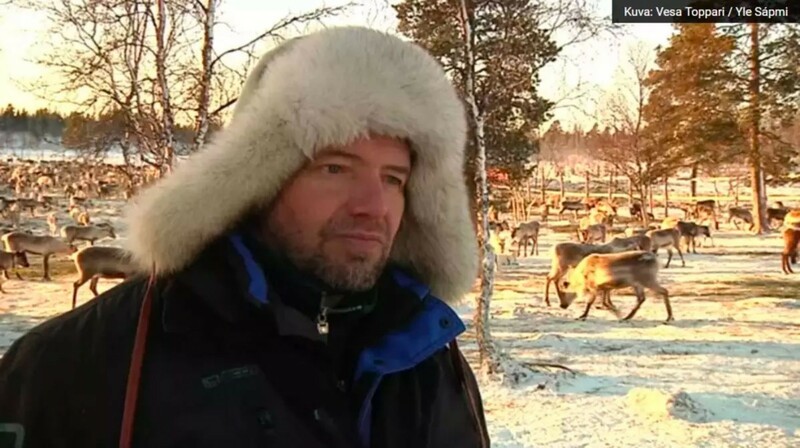 Reindeer herder and Skolt Sámi Representative Veikko Feodoroff admits that the news that came in March made him very sad. The railroad would cut through Feodoroff’s herding district Näätämö and the grazinglands of five other Sámi herding cooperatives. According to the study, the impact of the railroad on reindeer herding could be reduced by fencing the railroad and by building overpasses. Feodoroff considers a rail line that would be built between the summer and winter pastures as a problem for the pastoral herding method applied in the north. Furthermore, reindeer herding in the neighborhood of the railroad would also be disturbed. «The railroad will split the pastures. When the reindeer should move between their summer and winter pastures, they wouldn’t be able to use their natural routes – the routes they have learned to use. Of course, we would get a zone that could not be used properly in the neighborhood of the rail line and where the traffic is,» Feodoroff explains. 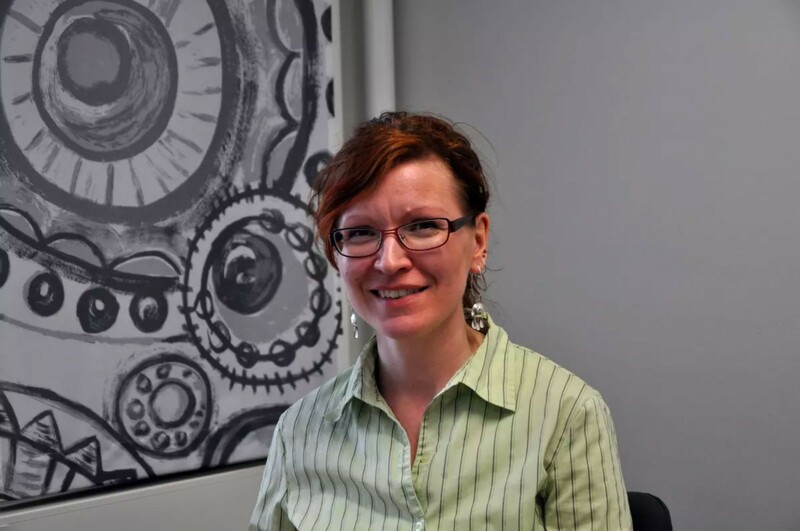 For Miina Seurujärvi, a municipal councillor of Inari and a reindeer herder of the Muddusjärvi Herding Cooperative, the biggest problem with the railroad plan is that reindeer herders were not consulted when drawing routing plans. «I feel that the biggest problem lies in the fact that the railroad would run quite randomly in the herding districts. The people who use the area should have an opportunity to participate in the planning of the route,» Seurujärvi says. The railroad plan is also supported on the local level. The municipality of Inari has not dealt with the issue after the Ministry decided to prefer and examine further the railroad route that runs through Inari. According to Municipal Mayor Toni K. Laine, the municipality has earlier been favorable to the project, and, in 2015, the Executive Board listed the Arctic Corridor as one of the key projects of the municipality. «The municipality has participated in this study by providig partial financing for the project, for example, by participating in the Interreg North program. So the municipality has taken a favorable stand on this study,» Laine says. However, the idea is to weigh the issue more carefully now that the Kirkenes alternative for the routing has been chosen. So far, the Executive Board of Inari has not made any new political decisions on the rail line. «The railroad may have positive effects, but it will certainly also have negative impacts in many areas. The negative ones may hit sources of livelihood and cultural matters. This is an issue that we need to reflect on carefully in the next few years; we have to weigh the different points of view, Laine says. The Inari Sámi cultural association Aanaarsämmiliih ry has expressed its concern for the cultural and traditional areas of the Inari Sámi. According to the study commissioned by the Ministry, many winter and summer places of the traditional seasonal migration pattern of the Inari Sámi would be left under the railroad. The rail line would also cut through all the three Inari Sámi herding districts: the Ivalo, Hammastunturi and Muddusjärvi Districts. «North of Lake Inari, the railroad would run straight through our crucial traditional lands, that is, through our herding lands and fishing areas. You can ask how serious the State and the MPs are about promoting Inari Sámi matters now, Neeta Jääskö, the Chair of the Aanaarsämmiliih association and an MP of the Sámi Parliament,» asks. The Chair of the other Inari Sámi association, Inarinsaamelaiset ry, and an MP of the Sámi Parliament Anu Avaskari says that the association has not dealt with the Arctic railroad, but will do so should the need arise. However, Anu Avaskari, who is also the Chair of the Municipal Council of Inari, has, as a representative in the regional cooperation bodies, watched how the railroad project has advanced. Avaskari reminds us that the train is an ecological way of transporting people and goods. She hopes that those opposing the project would look at the matter from a wider perspective. «I wish that people would look at the issue as a bigger whole and not be against it just for the fun of opposing – though my words are, of course, a way of trying to influence attitudes,» Avaskari says. In its evaluation on the demand potential and impact of the rail line, Ramboll finds that it is highly unlikely that there will be passenger traffic all the way to Kirkenes, the end point of the Arctic railroad connection. 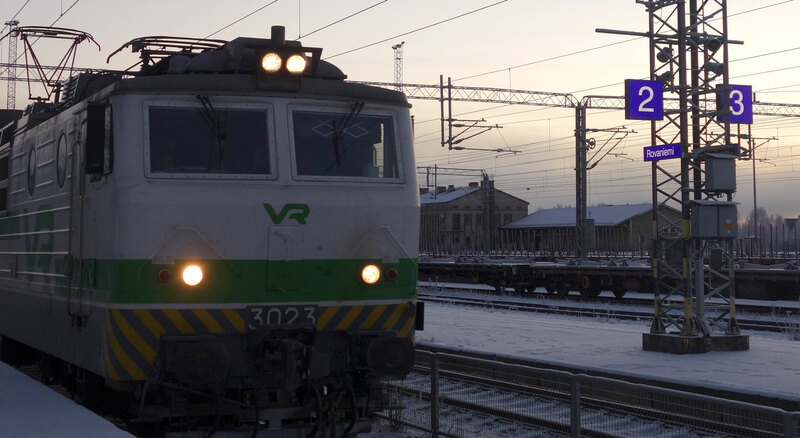 According to the report, it would be possible to have one passenger train connection per day between Rovaniemi and Sodankylä. Thus, the inhabitants of the municipality of Inari will not be able to travel by train even if the railroad connection to the Arctic Ocean is built. Niina Siltala from Keväjärvi near Ivalo, who works in an Inari Sámi language network, and Kerttu Paltto, who was also involved in language immersion before retiring, reflect on the impact of the Arctic railroad from the point of view of «ordinary Sámi». Paltto wishes that local people would, in general too, be consulted in matters concerning the home regions of Sámi at an early phase. «Over there in Helsinki, they just figure out that they will build something. Why don’t they ask us ordinary Sámi? They can find us everywhere, so why not ask us,» Kerttu Paltto says. Niina Siltala, in turn, reminds us of the history of the Sámi. The artificial lakes Lokka and Porttipahta that were built in the region of Vuotso, the southernmost village of the Finnish Sámi Area, entailed that many villagers lost their homes and were left with diminished reindeer pastures. The Skolt Sámi, again, were settled in the regions of Sevettijärvi and Näätämö after Finland lost the Pechenga area to the Soviet Union in World War II. – The Skolt Sámi and the people from Vuotso have already had to leave their homes once. Will nothing be enough? They’ve already taken our religion, language, everything, Siltala snorts. 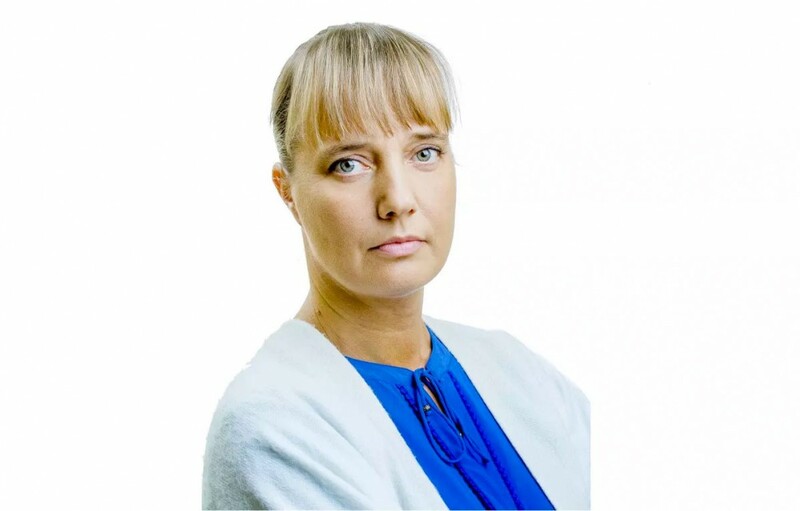 Senior Adviser Sabina Lindström from the Ministry of Transport and Communications specifies that though the rail line alternative from Rovaniemi via Inari to Kirkenes has been chosen the one to be further examined, no decision on launching the project has been made. «We are still at the preliminary stage where we will have a closer look at this big long-term vision,» Lindström assures. Senior Adviser Lindström admits that the impact on Sámi culture was analyzed only superficially in the study published in March. According to her, one of the main themes of the further evaluations will be to examine whether it will be possible to build the rail line – without causing too much damage to the environment and reindeer herding both in Finland and Norway. «This is one of the main issues that we must focus on and examine,» Lindström promises. Further studies are to be submitted by the end of 2018. If the decision to build a railroad to Kirkenes is made, the rail line could be completed as early as 2030. The total cost of the line has been estimated to be approximately 2.9 billion euros, if the route goes from Rovaniemi via Sodankylä to Kirkenes. The investment costs of the routing would be about EUR 2 billion on the Finnish side and about EUR 0.9 billion in Norway. Senior Adviser Lindström does not believe that such an enormous project could be financed through the state budget: the construction of the railroad will require external funding. «It’s just realistic to say that we will need a project company type solution where the company will look for funding from outside financers,» Lindström reflects. 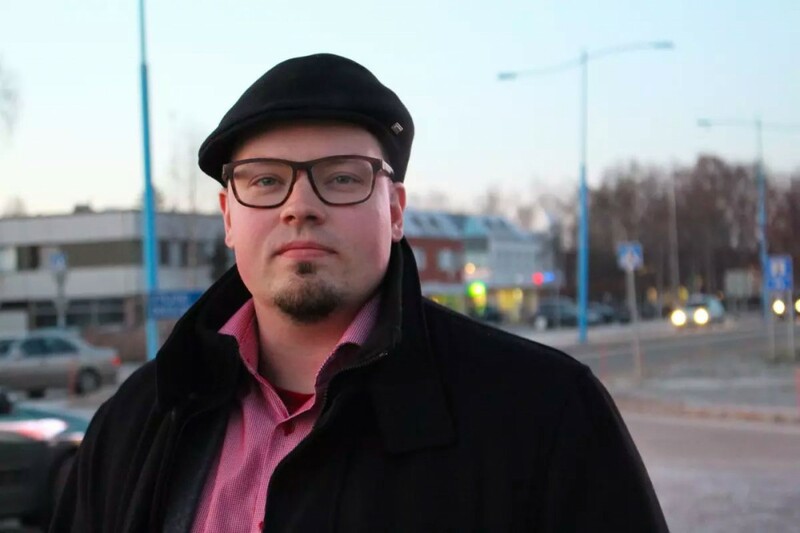 "Sápmi may be a quiet place for queer people"